Last week a Reddit user claimed to have seen a finished cut of Batman v Superman: Dawn of Justice. 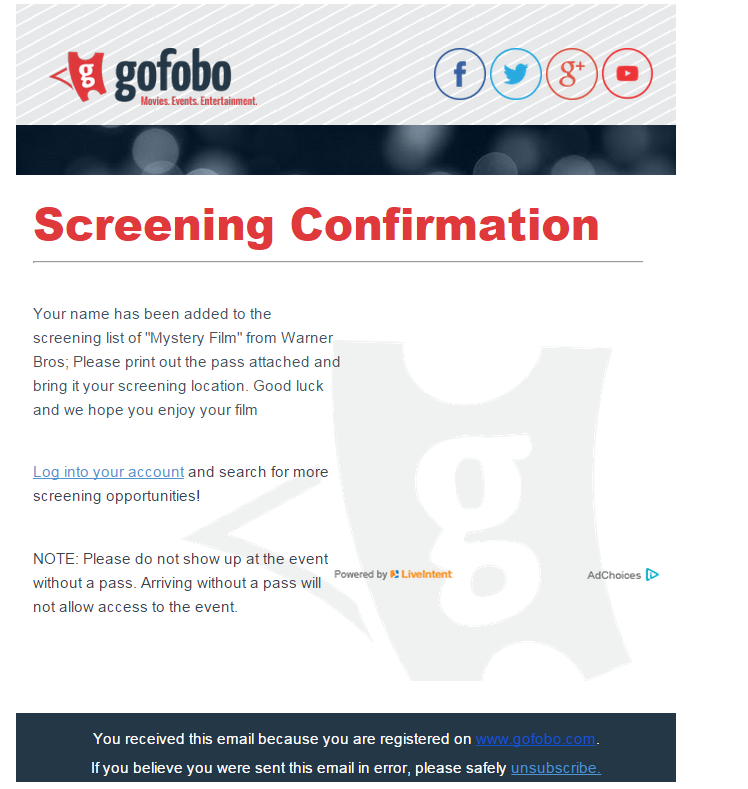 Sometimes posts like these are fake, but this time the user had [somewhat] proof that he did, in fact, see a Warner Bros. test screening. Now was it Batman V Superman? Well, that cannot be confirmed one way or the other. The following isn't too spoiler heavy but it does let some plot points slip, so continue at your own risk. Hey DC_Cinematic, I’m using a throwaway account for obvious reasons, but I saw the movie last night! I use a website for advance screenings and I got tickets for a mystery film and it turned out to be BvS [Batman v Superman] . The movie was very long, as long as TFA [The Force Awakens] if I were to make a comparison. It didn’t drag though; every minute of the film was used effectively. Performances were all great. Jesse Eisenberg as Lex is way more complex than what the trailers show. By the end of the film, you will HATE him, but at the same time, you can’t help admire how capable this guy is. Ben Affleck as Bruce/Batman is definitely the standout performance. I was surprised/scared how different he became when he put the mask on. This Batman will come across as a villain to some viewers; he enjoys inflicting pain on criminals. There was a scene where he was branding a criminal, and he had the biggest smile on his face. I don’t know how fans will react to that, but I felt it worked with this version of the character. Everyone else was great too, even the new supporting characters played by Jena Malone and Scoot McNairy. Jena Malone plays a crippled Barbara Gordon. She doesn’t have much screentime, but she does make a Killing Joke reference about an amusement park incident involving her now retired father. Scoot is playing Jimmy Olsen who was injured during the events of Man of Steel. He does not blame Superman like the others, but supports him and views him as a hero. He has a popular blog about Superman. The third act was mindblowing. The Doomsday reveal in the trailer is just the tip of the iceberg. There is a lot of action, and I loved every moment of it. The first and second acts are the “Batman v Superman” parts of the movie, while the third act is entirely “Dawn of Justice.” You will see a fully assembled Justice League by the end of the film. 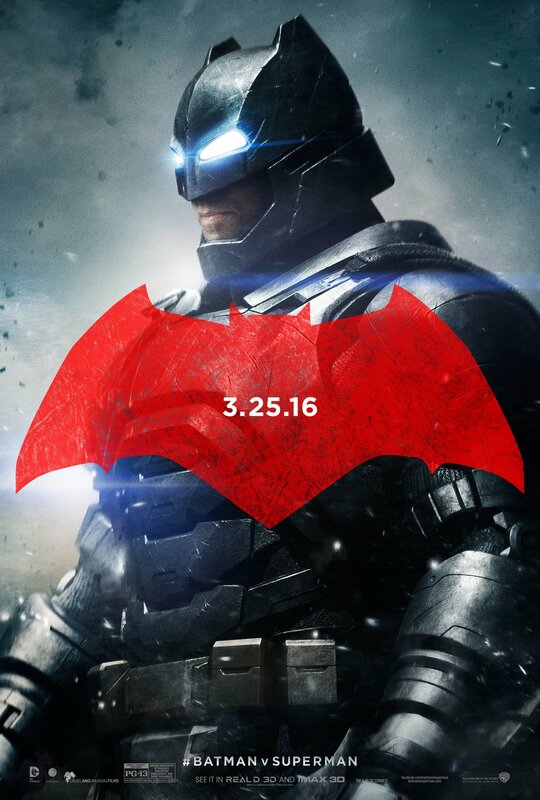 All in all, BvS is the greatest comic book movie since The Dark Knight, and I can’t wait to see it again come March. Recently Zack Snyder has spoken out about the spoiler-filled post, although his response doesn’t really clear anything up. In a word, to MTV, he called the post "hilarious," which might imply that he’s saying that it’s mostly, if not entirely, untrue. That might be the case, but then again he could have just said it was untrue and he didn’t say that. What he did say, however, is that he doesn't like spoilers. While this may seem odd for the director who's most recent trailer appeared to give away the entire movie, Snyder says that's not the case. Even if you’ve seen the trailer, you can rest easy, as there is much more we have not seen in then finished film. My personal thought is this: Someone who works for WB put this on Reddit. Why? Because it is everything we [fans] want to hear, but doesn't really spoil anything. They try to sell the movie with lines like "every minute of the film was used effectively" and that just sounds like a thing a "studio exc." would say. Add to the fact that Snyder doesn't outright dismiss the the "review" and you have yourself a nice little piece that pushes attention to the movie regardless if you believe it or not. Plus the guy is on point with all of his answers to the mountain of questions he received, which you can read for yourself [warning: there are semi-spoilers]. Also the story of Jimmy Olsen, which we broke and has been confirmed by multiple sites, matches up with what one of the extras said long ago.